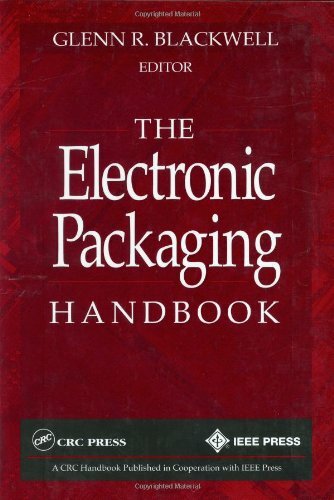 Glenn R. Blackwell, "The Electronic Packaging Handbook"
Electronics packaging continues to include expanding and evolving topics and technologies, as the demand for smaller, faster, and lighter products continues without signs of abatement. These demands mean that individuals in each of the specialty areas involved in electronics packaging-such as electronic, mechanical, and thermal designers, and manufacturing and test engineers-are all interdependent on each others knowledge. 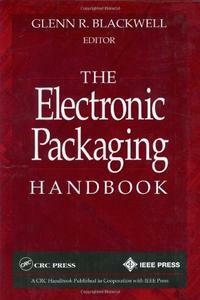 The Electronic Packaging Handbook elucidates these specialty areas and helps individuals broaden their knowledge base in this ever-growing field.